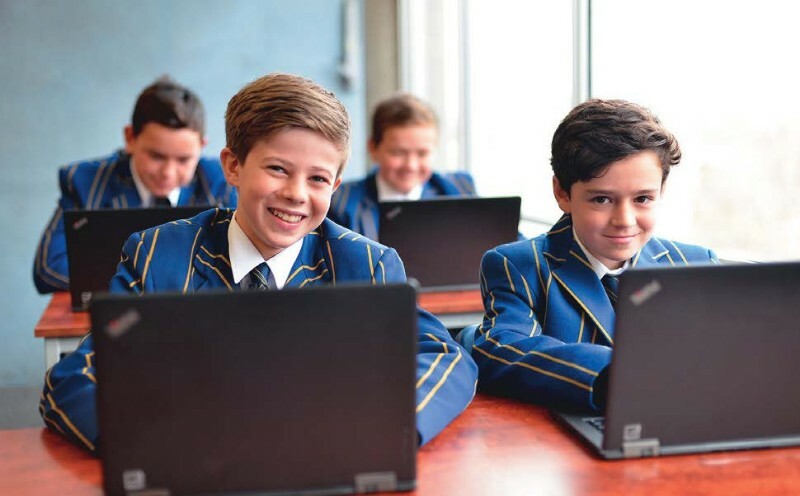 De La Salle College is centrally located in Malvern and provides a Catholic education in the Lasallian tradition for boys in Years 4 to 12. The college was founded in 1912 and has since established itself as a distinguished provider of Catholic education in Melbourne, promoting a strong culture of social justice and a community of faith and excellence. Our curriculum and co-curricula programs reflect our Lasallian ethos and school activities are designed to be engaging and challenging, with the aim to value the individual, acknowledge differences in learning styles and reflect and emphasis on personal achievement.